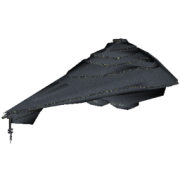 This is the complete alphabetically ordered list of crafts, including capital ships, starfighters, space installations, etc. 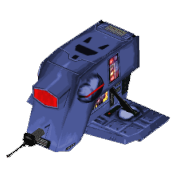 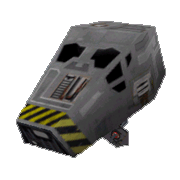 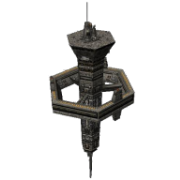 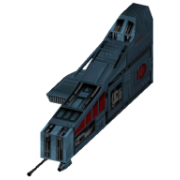 currently in use by The Emperor's Hammer Strike Fleet. 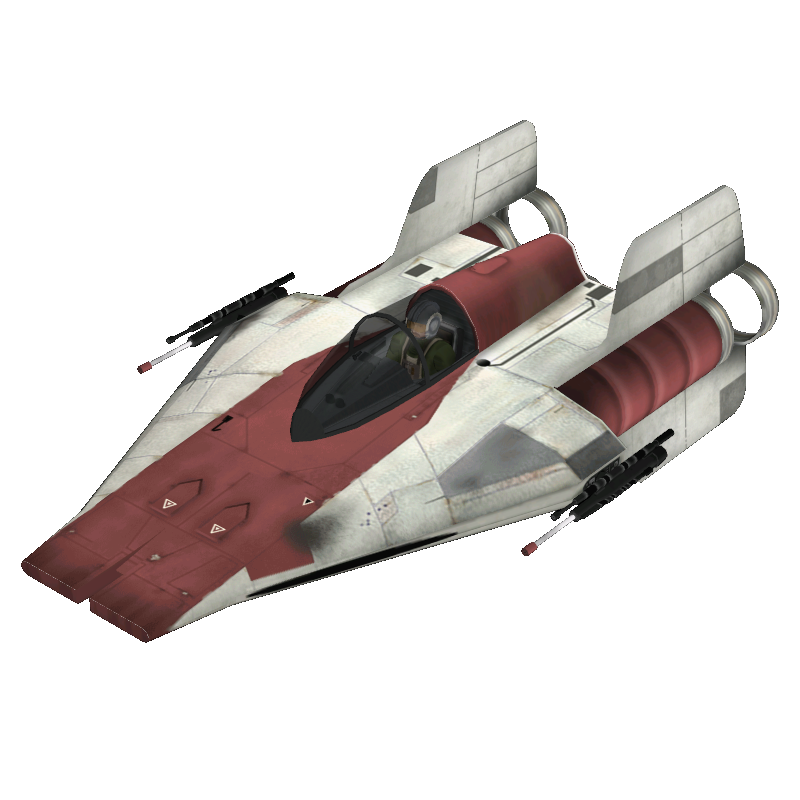 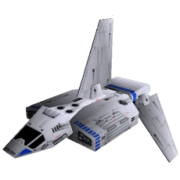 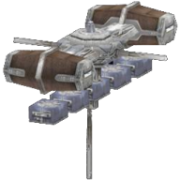 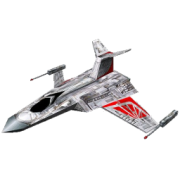 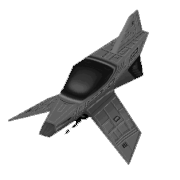 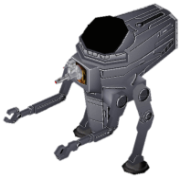 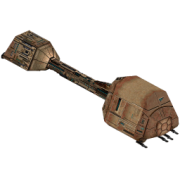 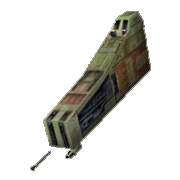 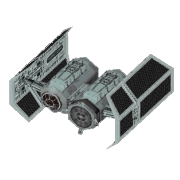 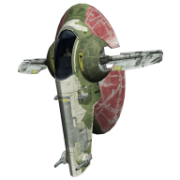 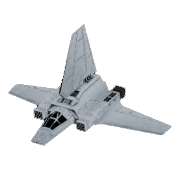 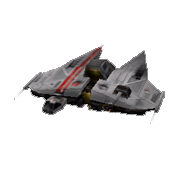 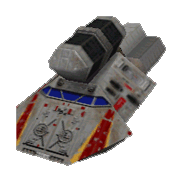 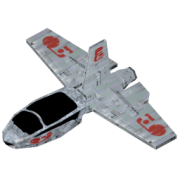 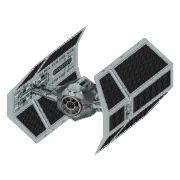 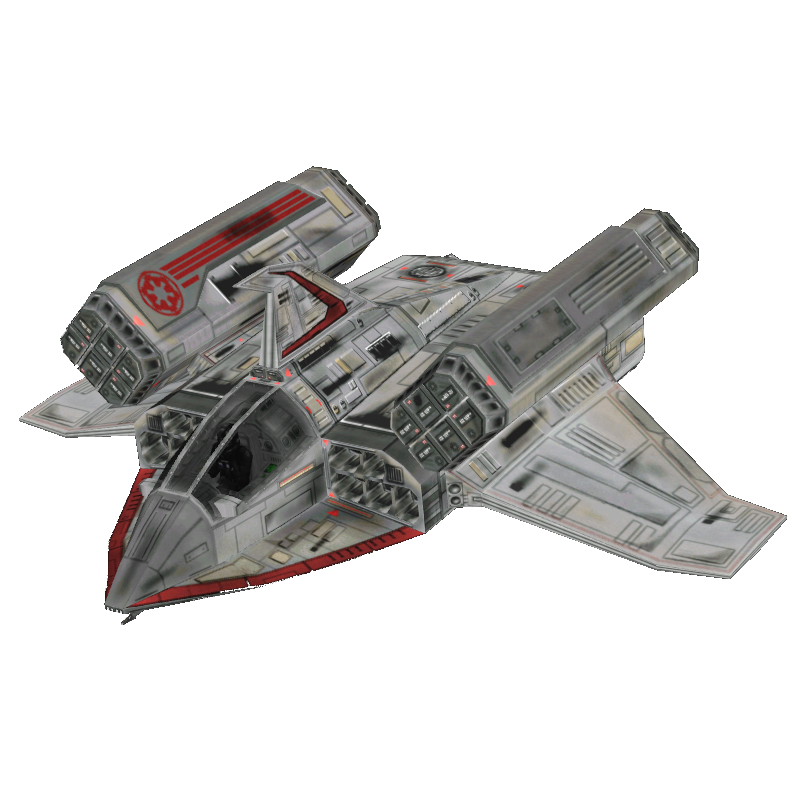 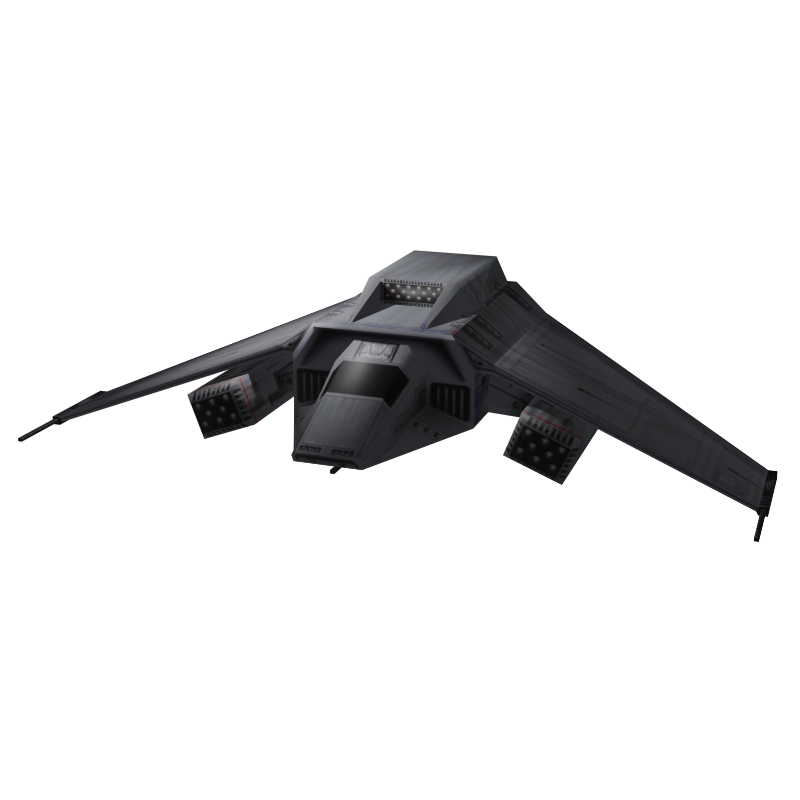 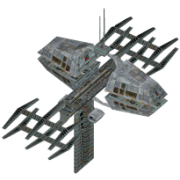 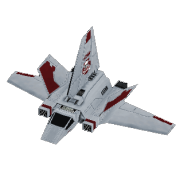 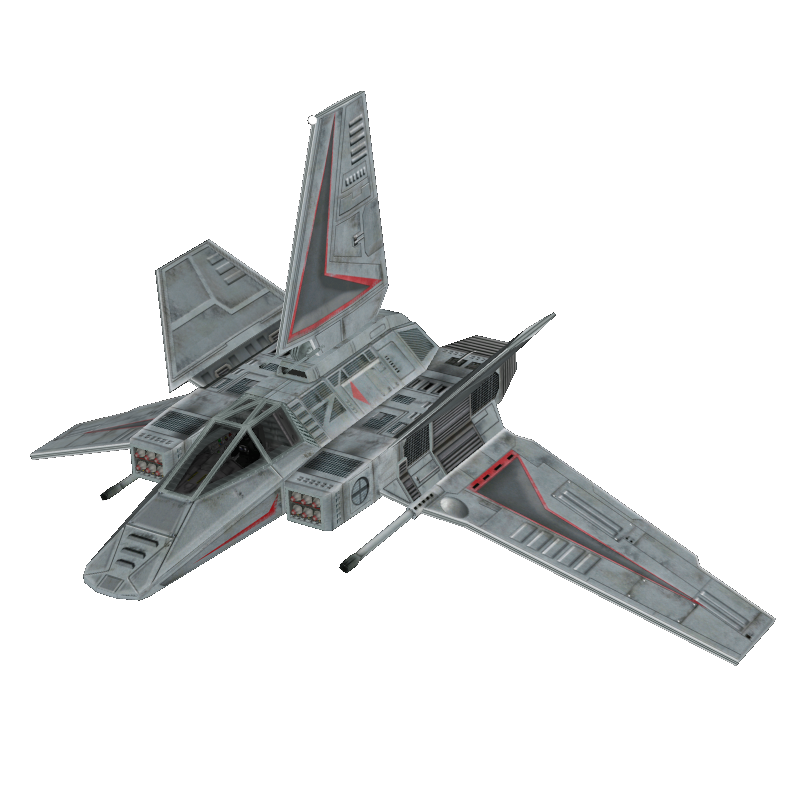 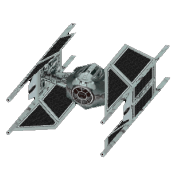 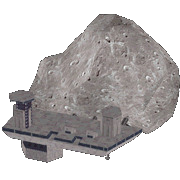 While many of these crafts may be used as personal craft of choice by all Fleet members, some of them are reserved for specific units or high ranking officers like the TIE Praetor, reserved for TIE Corps Praetorian Elite Squadron pilots, or the Tactical Gunboat, to be used by the Emperor's Hammer Tactical Officer only. 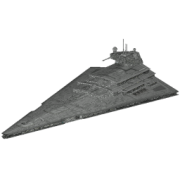 Additionally, you'll find here all capital ships, freighters and transports that shape the Emperor's Hammer Fleet Order of Battle. 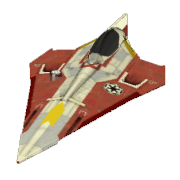 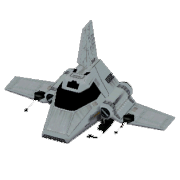 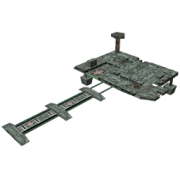 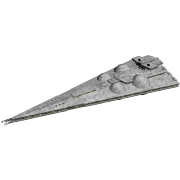 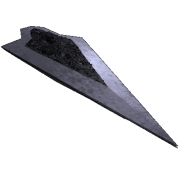 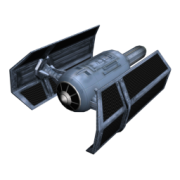 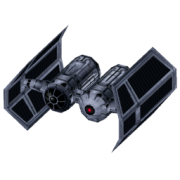 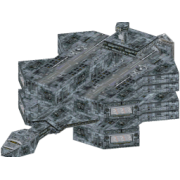 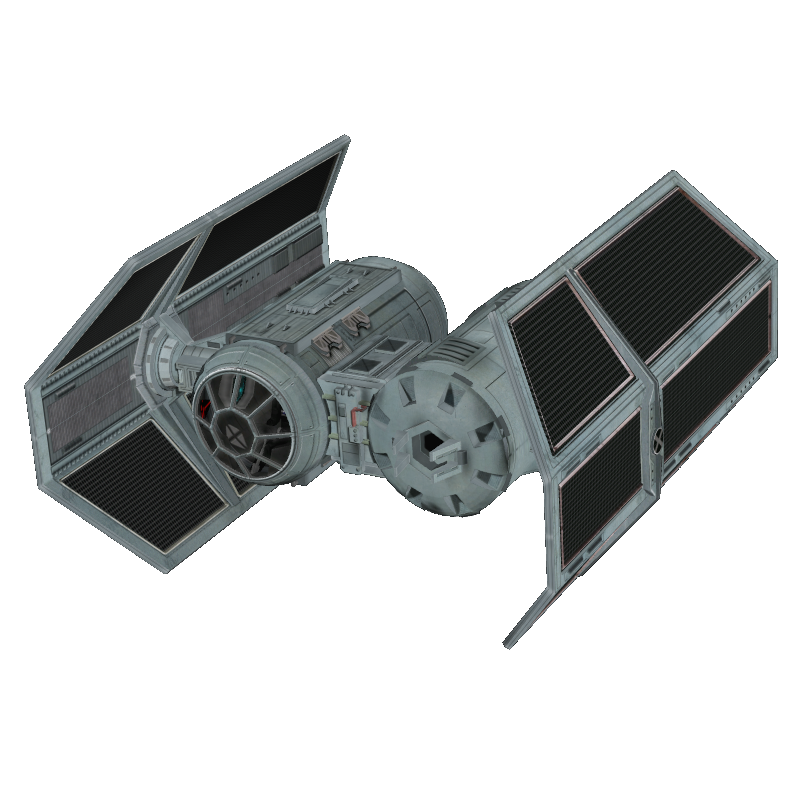 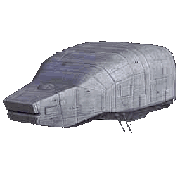 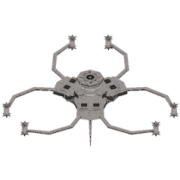 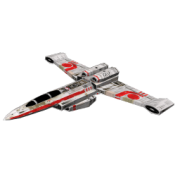 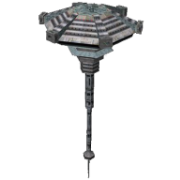 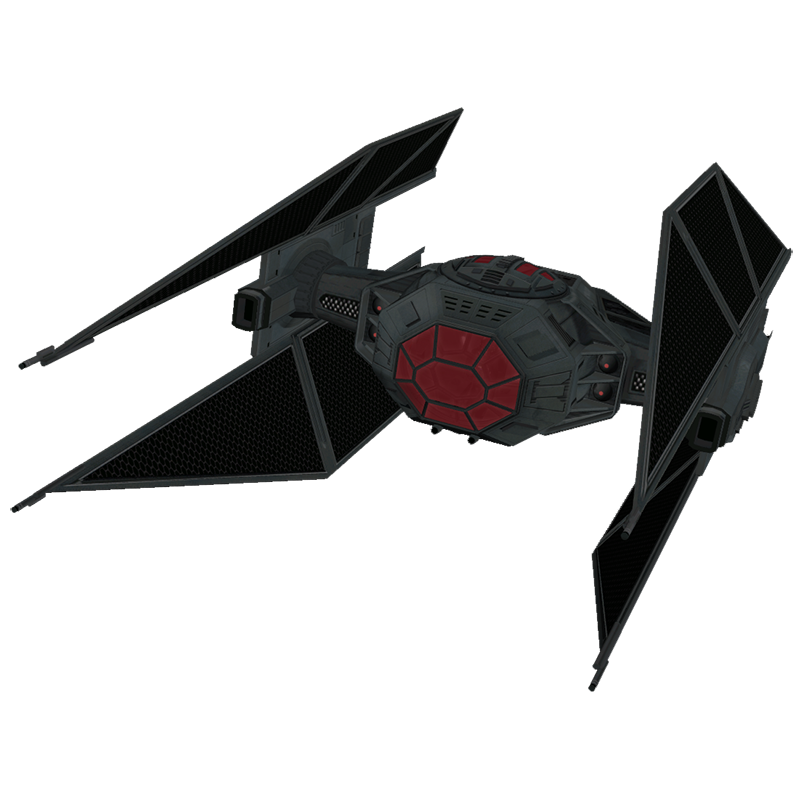 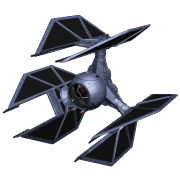 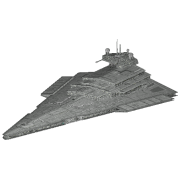 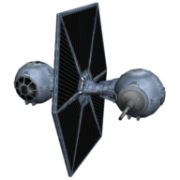 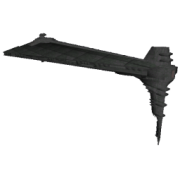 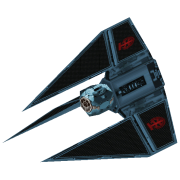 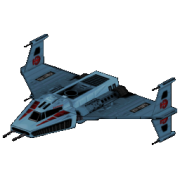 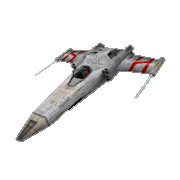 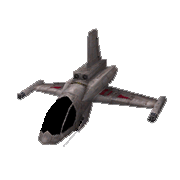 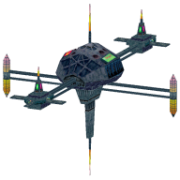 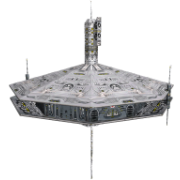 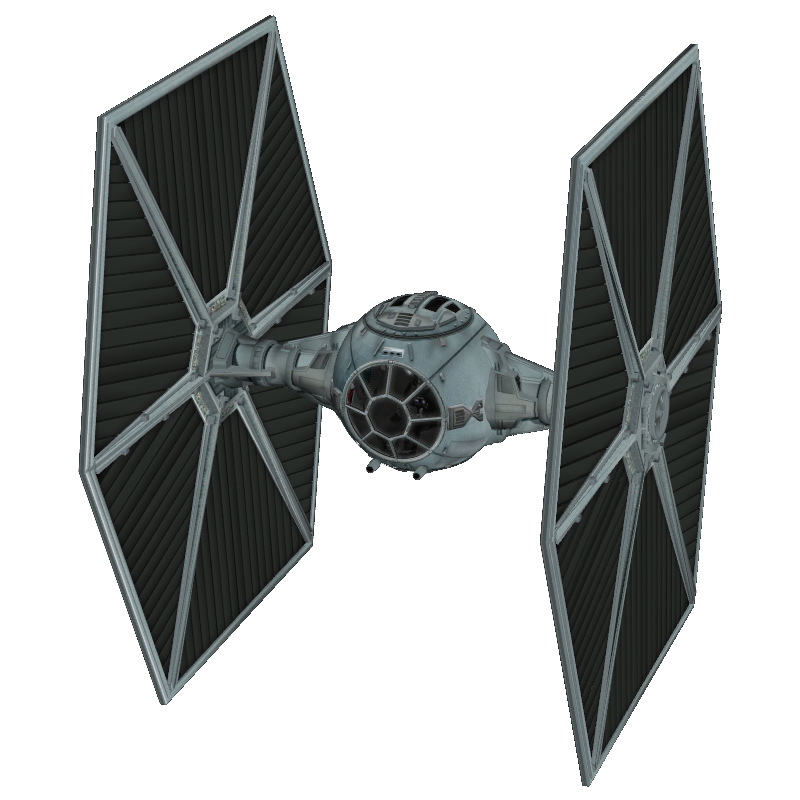 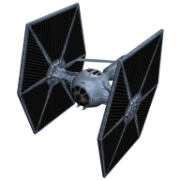 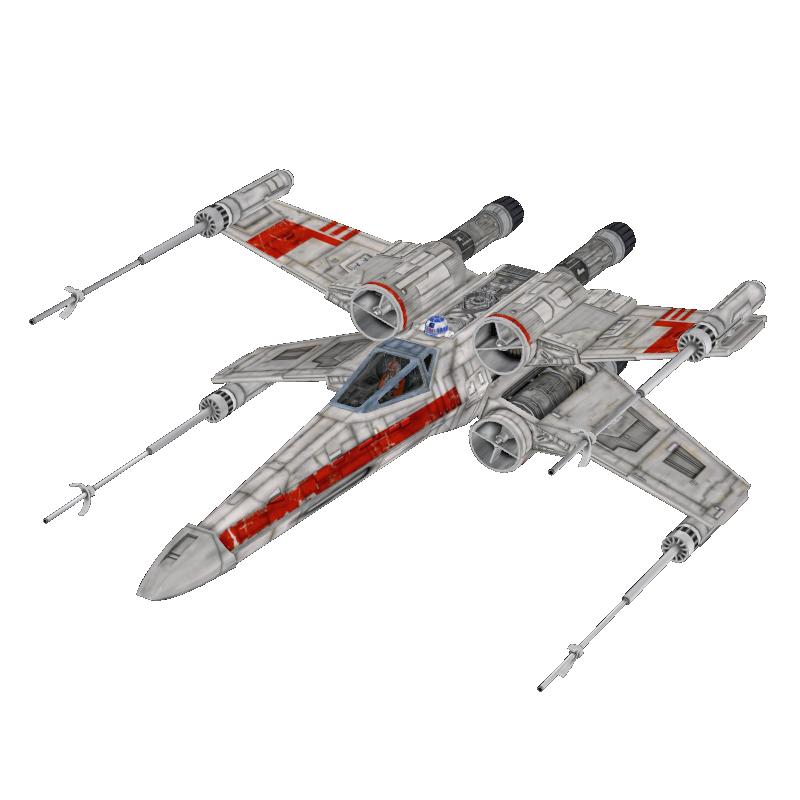 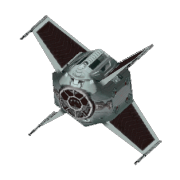 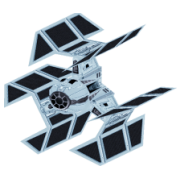 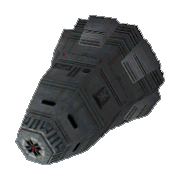 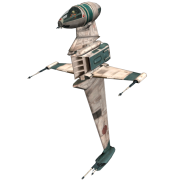 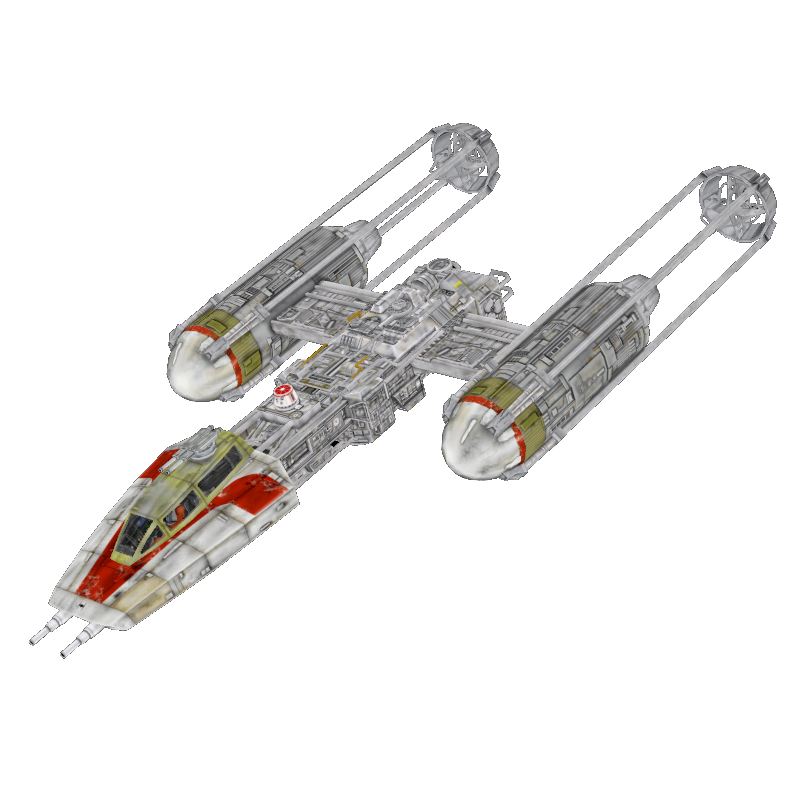 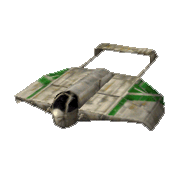 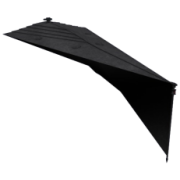 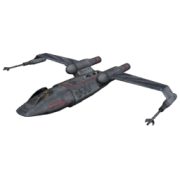 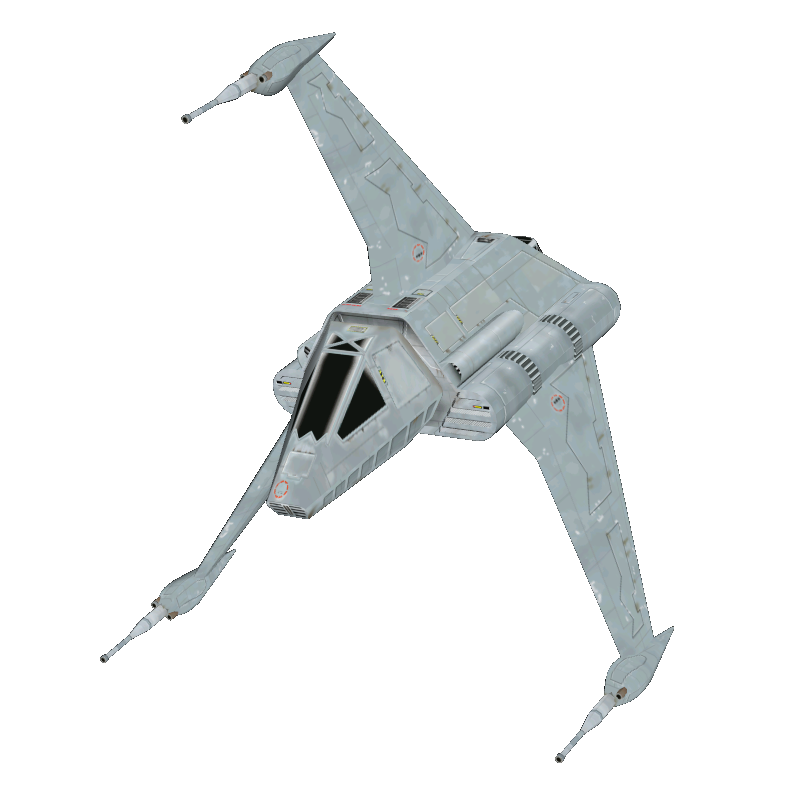 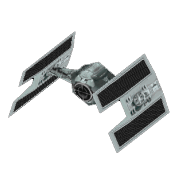 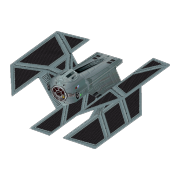 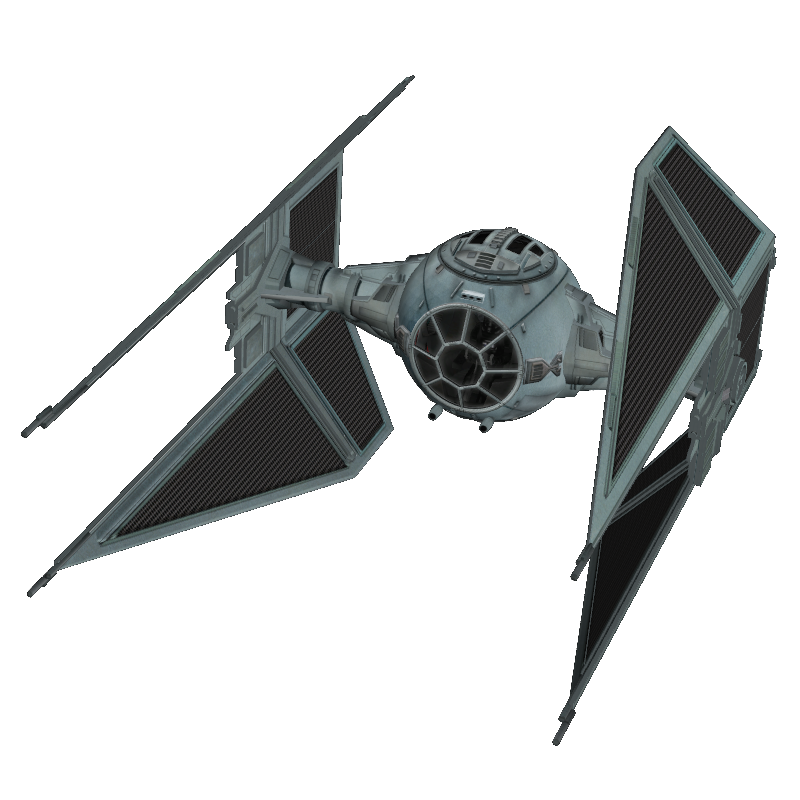 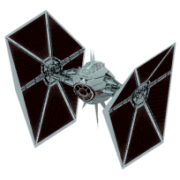 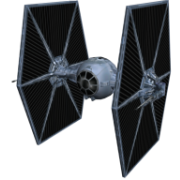 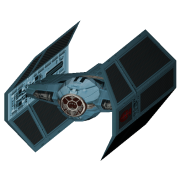 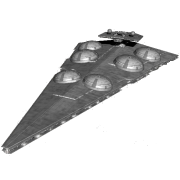 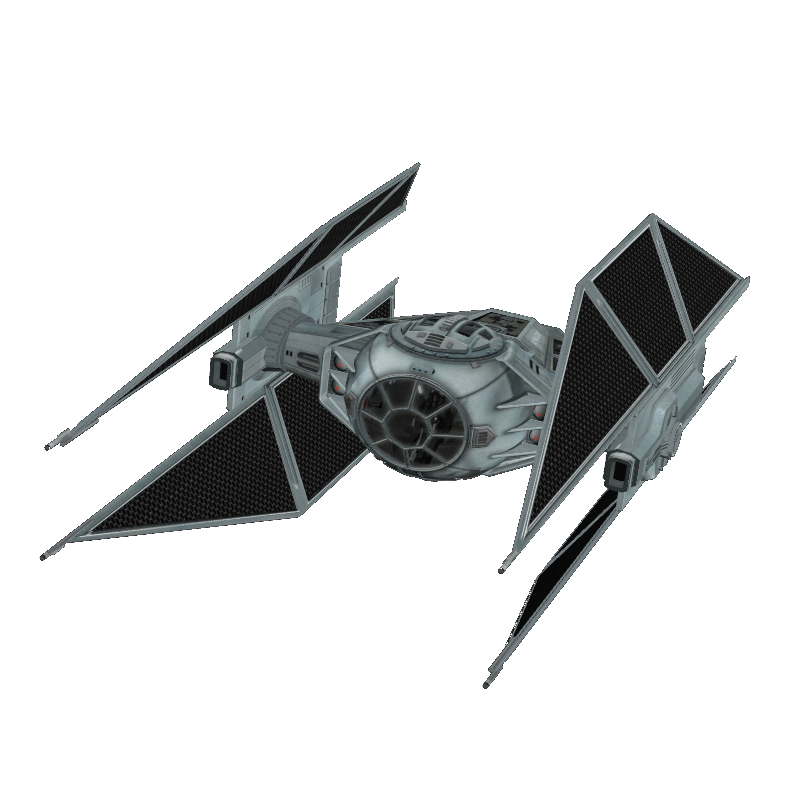 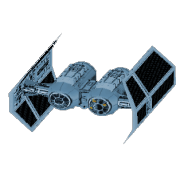 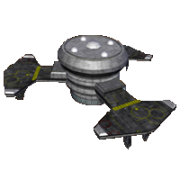 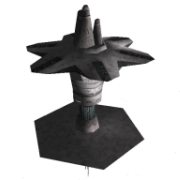 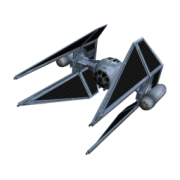 Finally, you'll see here ships and starfighters used by the accursed New Republic and TIE Corps Infiltrator Wing, along with some others of general use or deployed by specific military forces within Emperor's Hammer Territories. 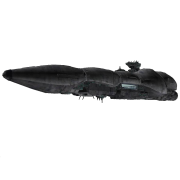 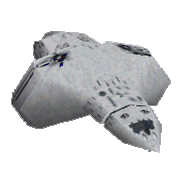 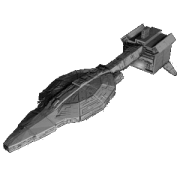 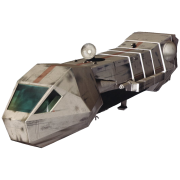 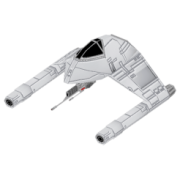 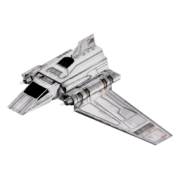 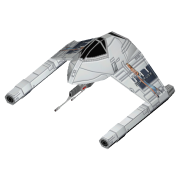 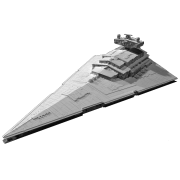 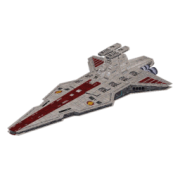 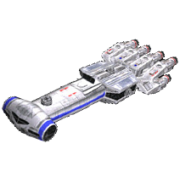 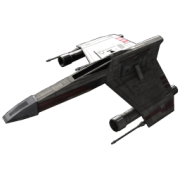 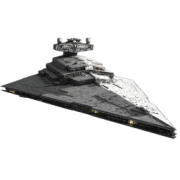 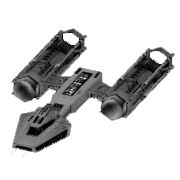 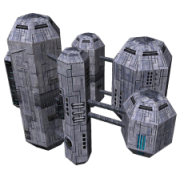 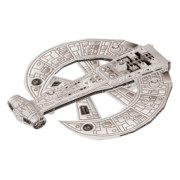 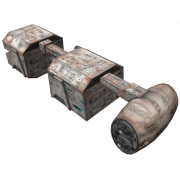 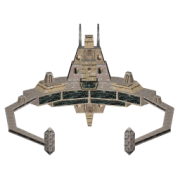 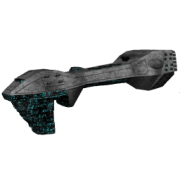 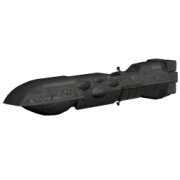 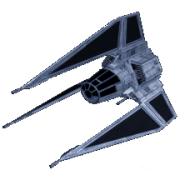 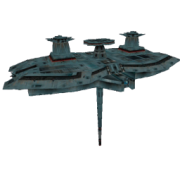 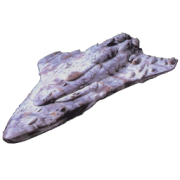 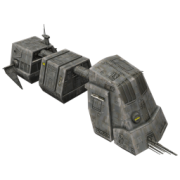 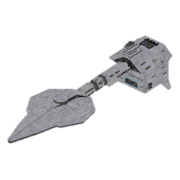 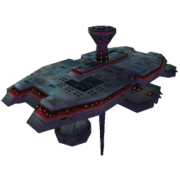 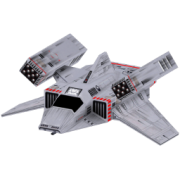 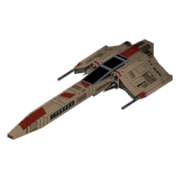 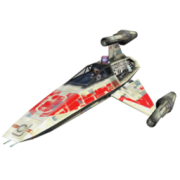 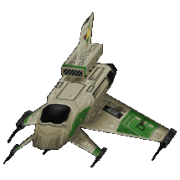 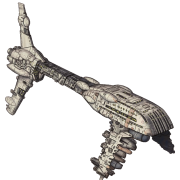 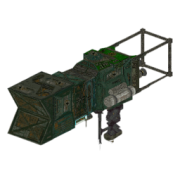 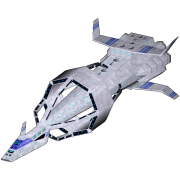 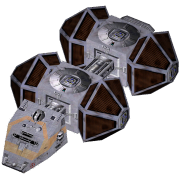 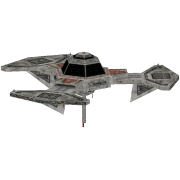 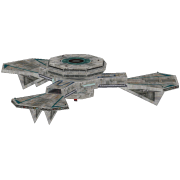 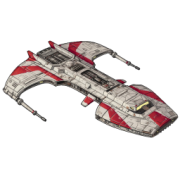 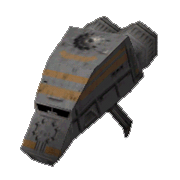 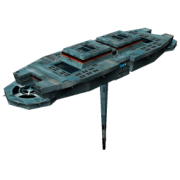 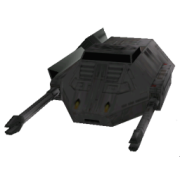 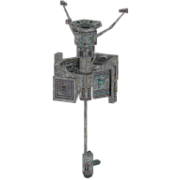 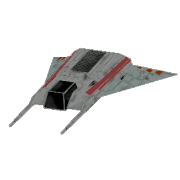 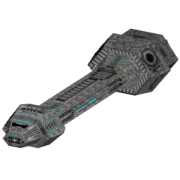 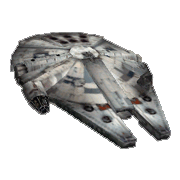 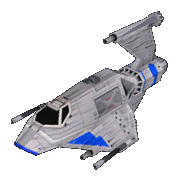 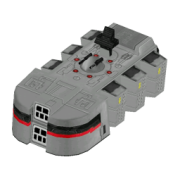 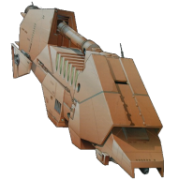 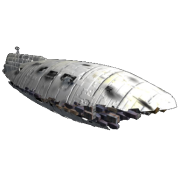 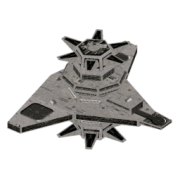 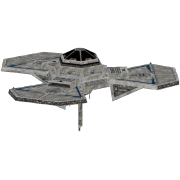 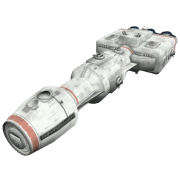 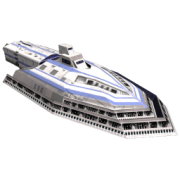 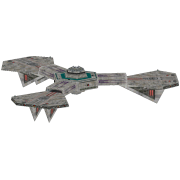 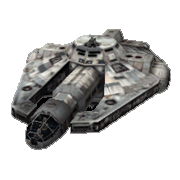 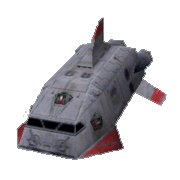 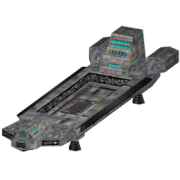 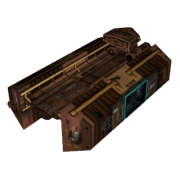 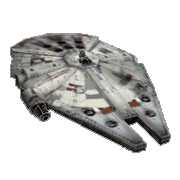 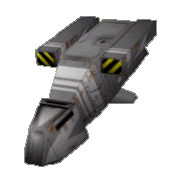 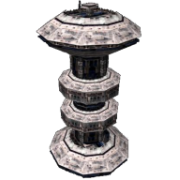 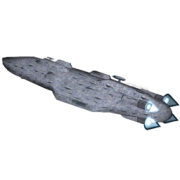 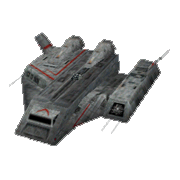 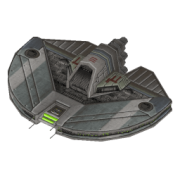 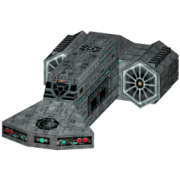 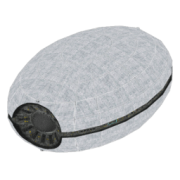 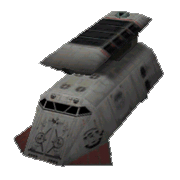 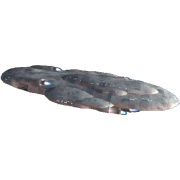 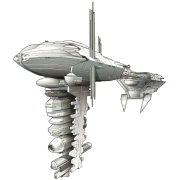 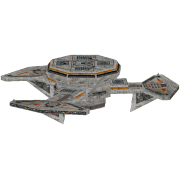 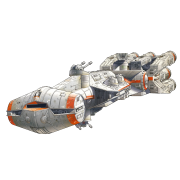 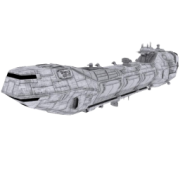 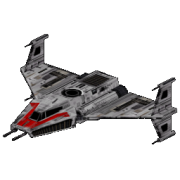 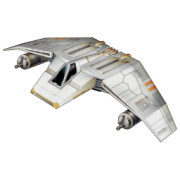 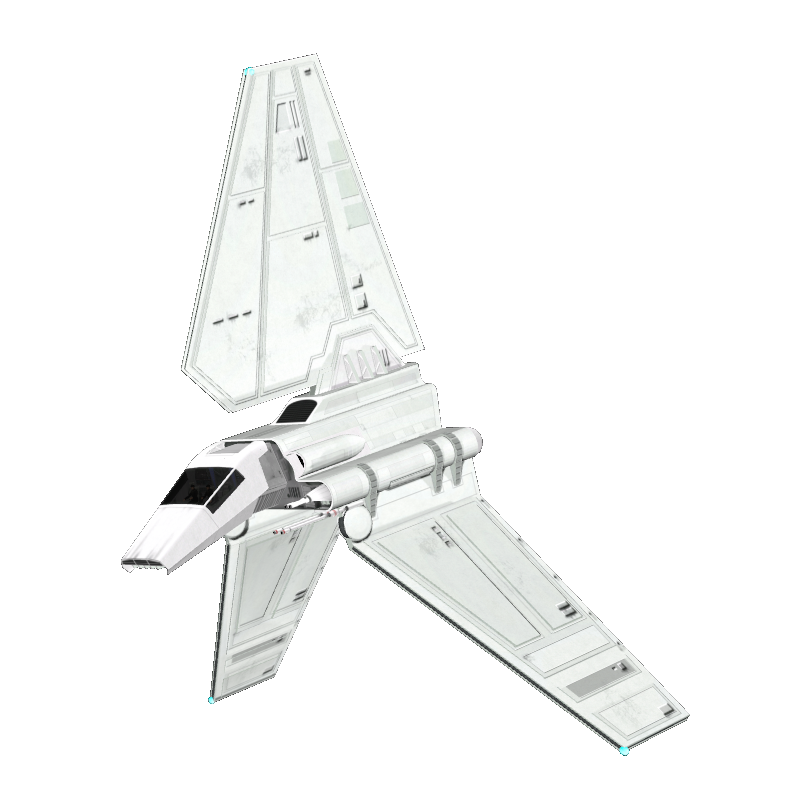 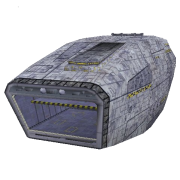 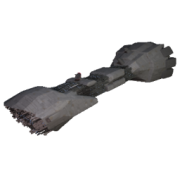 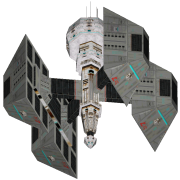 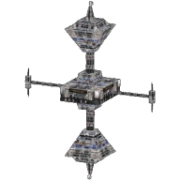 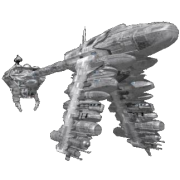 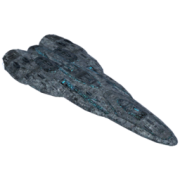 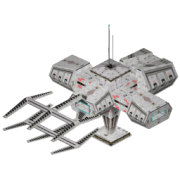 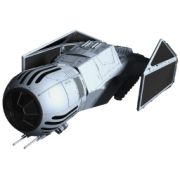 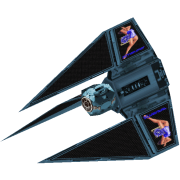 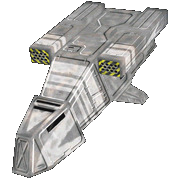 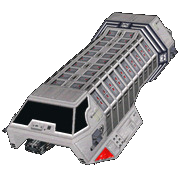 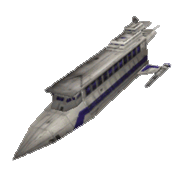 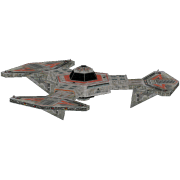 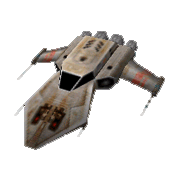 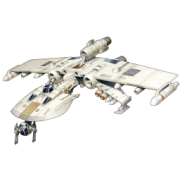 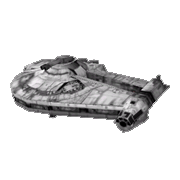 Modified Task Force Cruiser "Last Hope"